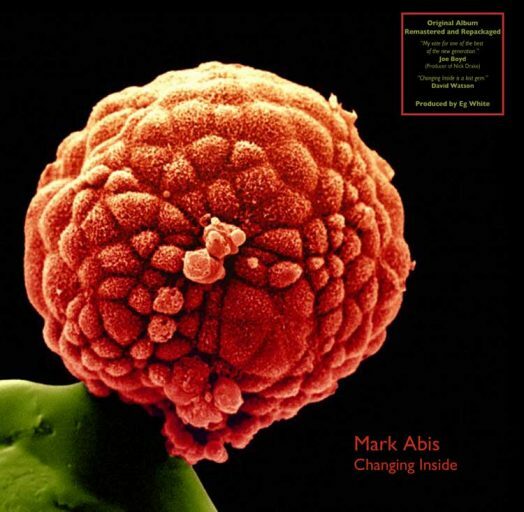 Mark Abis is a prolific and critically acclaimed songwriter whose work has been used in a variety of British and American television. 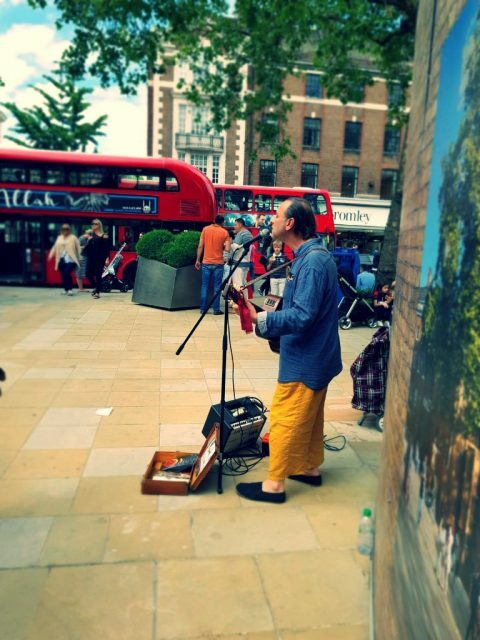 He is probably best known for his song Summerbreeze, which was covered by Emiliana Torrini. He has released two albums. His first album, 'Changing Inside’, was recorded with Adele's producer, Eg White. 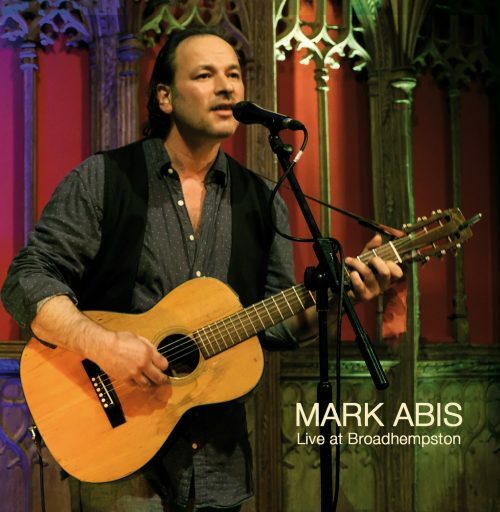 The second is a live album recorded at Broadhempston church in Devon. "His melodies are original, his vocals warm and distinctive, a real musical sensibility is obvious, with literary lyrics to boot. My vote for one of the best of the new generation." His new project, ‘China Ship’ with producer David Watson (Eric Clapton, Bert Jansch) is published by Joe Boyd's Carthage Music and awaiting release. Studio Album produced by Eg White.